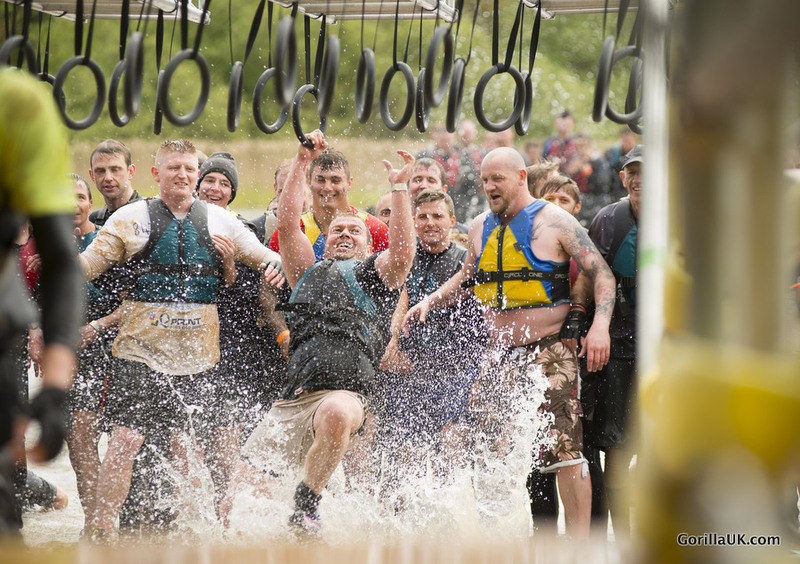 The annual Rat Race Dirty Weekend competition sees as many as 6000 runners competing in the world’s largest obstacle course. 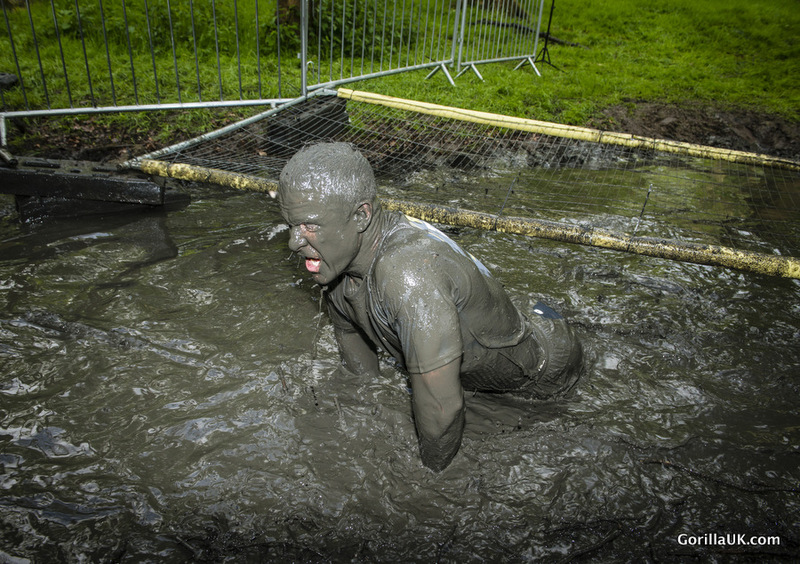 The course features 200 separate freestanding and semi-permanent obstacles. 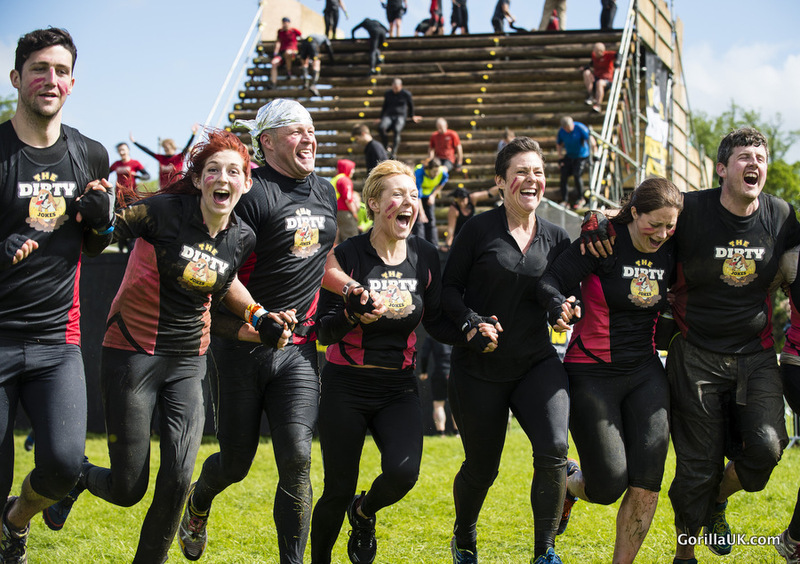 Gorilla designs and builds new obstacles each year, maintaining those it has built in previous years. 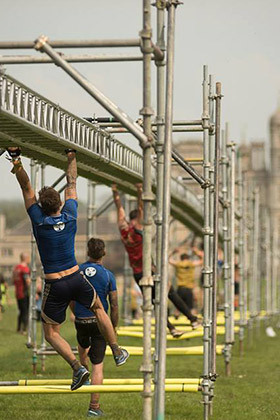 Some of the obstacles are have been huge, a 12m high slide at the finish line and a set of record breaking, 136m long, monkey bars, as verified by the Guinness Book of World Records. 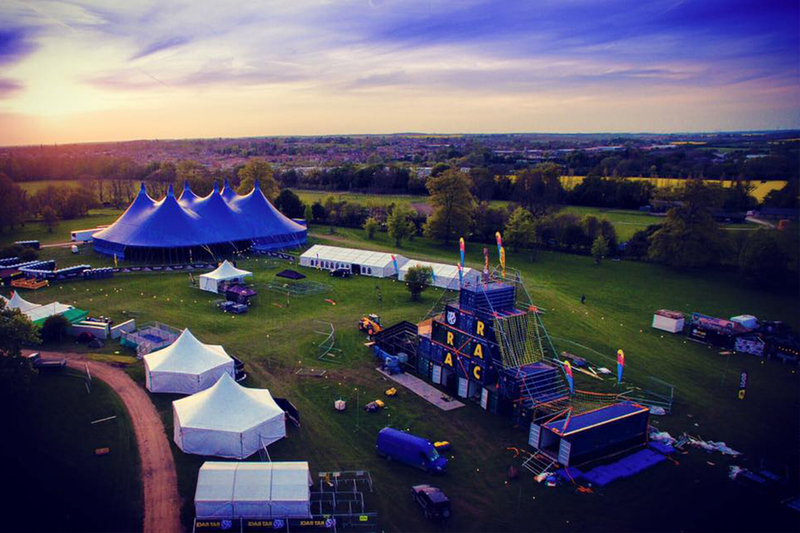 Design, build and de-rig of all large obstacles, wooden and scaffolding structures of all sizes and shapes for Rat Race Dirty Weekend. Designed, and constructed new semi permanent water jump structure, multiple levels, from 3.5m to 7m from water level. Delivered by a 14 strong team of Gorilla personnel. 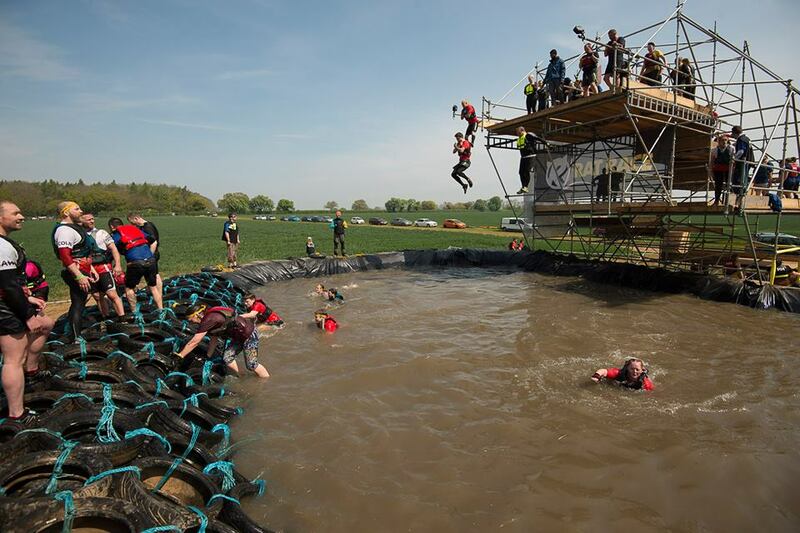 The event continues to be a huge success, the 6000 competitors run, climb, crawl and swam around all 200 obstacles whatever the weather and with varying degrees of success. 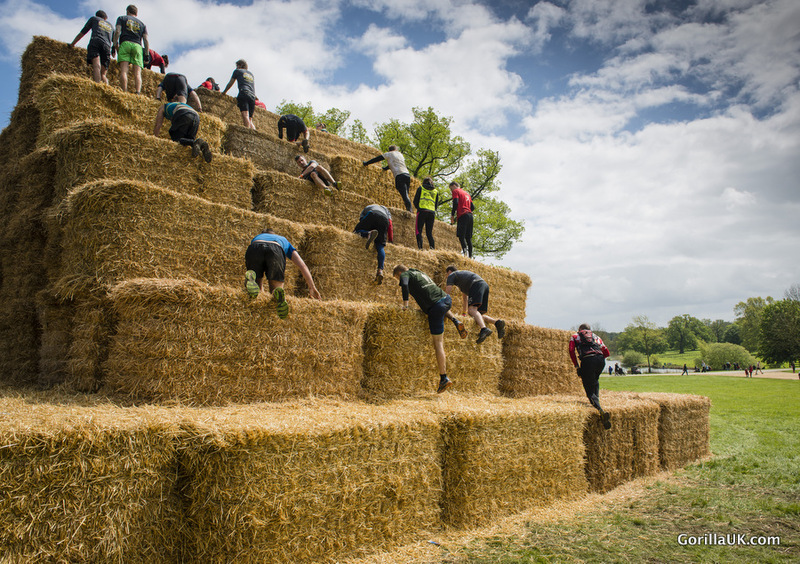 Now in its 6th year, Dirty Weekend is firmly on the calendar, each year the total number of obstacles grows and more permanent structures are left up around the forests of the estate.